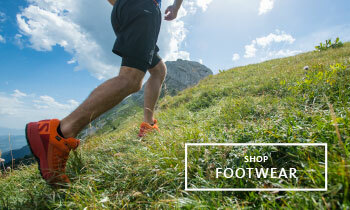 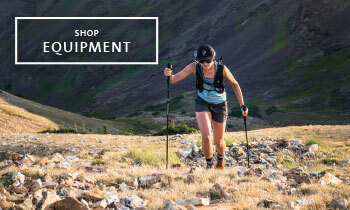 The Trail 10 is super convenient for fell running and light day hikes. 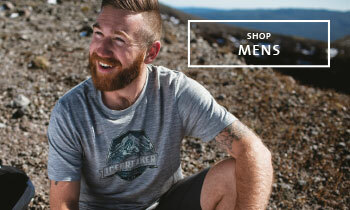 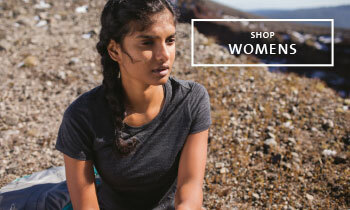 Blending comfort and access perfectly with its convenient hip belt pockets and main compartment. 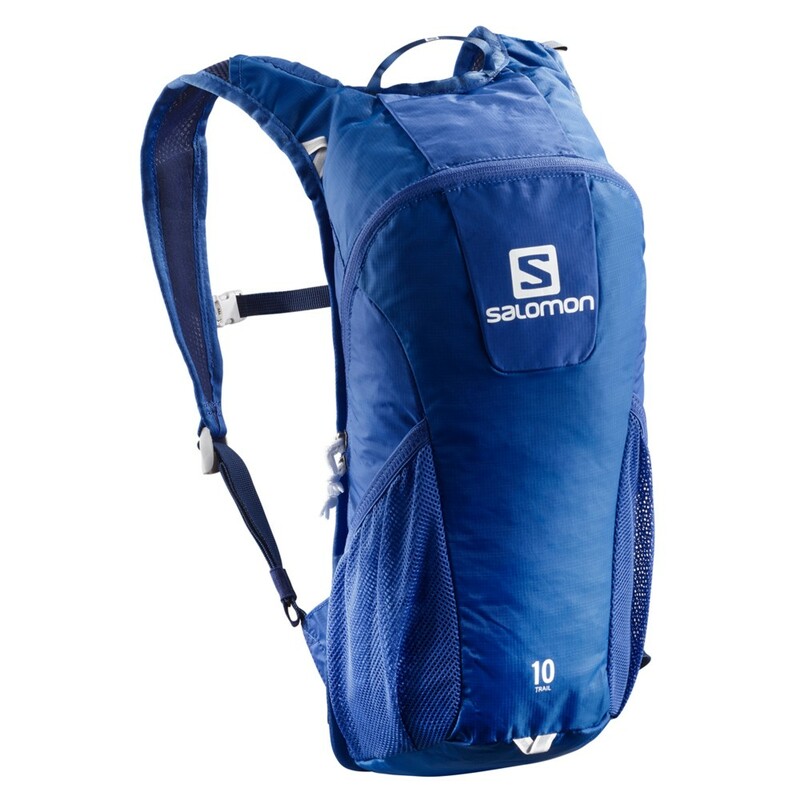 Keep hydrated out on the hill with its handy bladder compartment system. 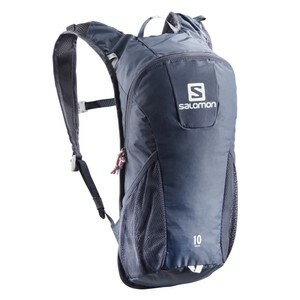 The Trail 10 is lightweight but features a durable waterproof outer fabric. 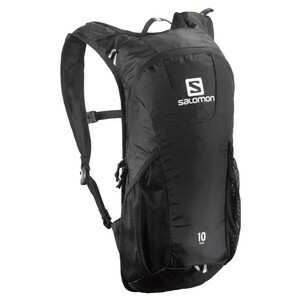 It's also super breathable with its Airvent Agility back system and 3D Airmesh shoulder straps.